This product is with set of 4 products. Additional Info Armani Xavira arm chair with velour seat and back cushions, so you can sit in extreme luxurious comfort. 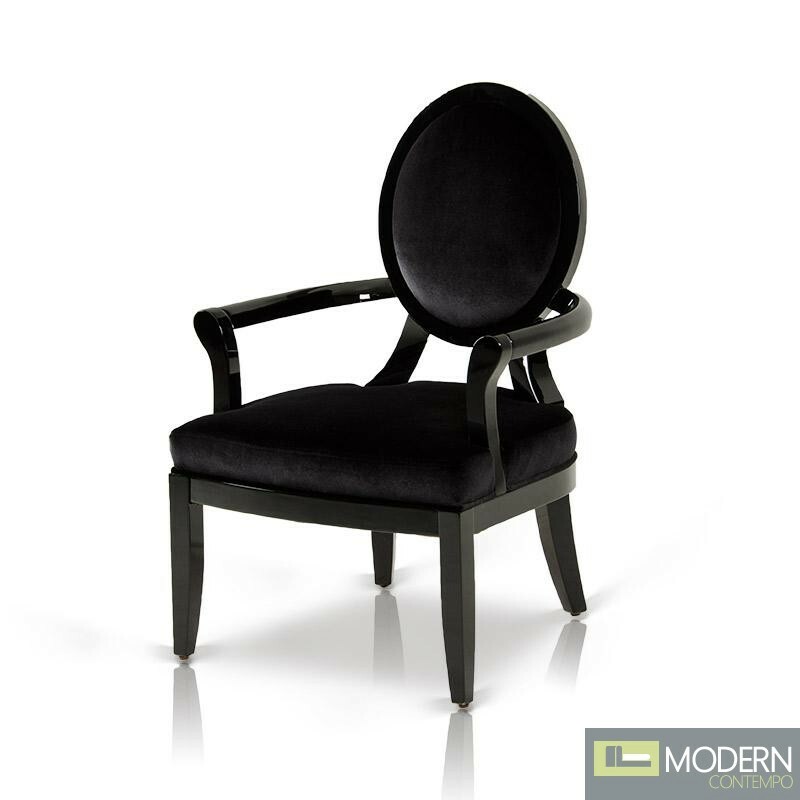 This unique piece can be used in a dining room as an arm chair or it makes a perfect addition to an office as an office chair.